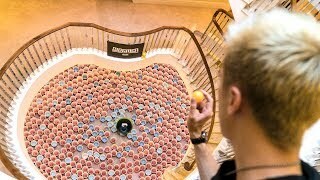 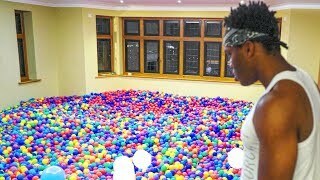 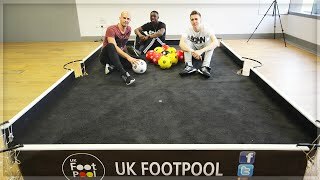 FILLING A ROOM WITH 150,000 BALLS! 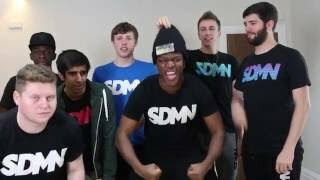 Tweet Jordz with #SharingIsCaring to win! 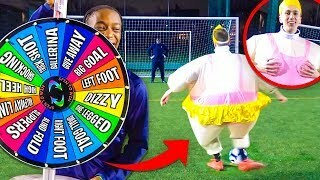 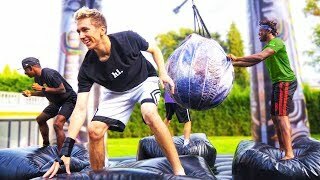 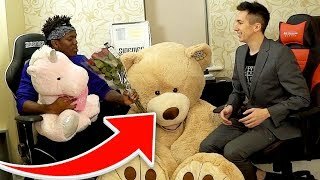 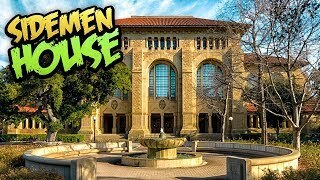 TEDDY BEAR PRANK ON SIDEMEN! 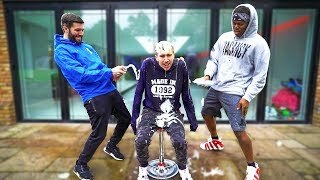 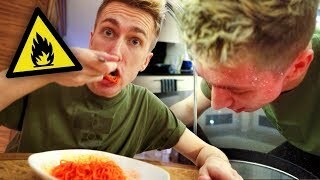 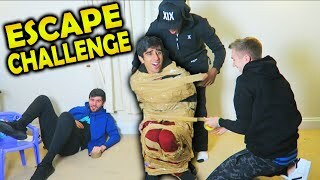 HIDE AND SEEK IN THE SIDEMEN HOUSE!